Universal Music Group pulled in €2.6bn in revenue from music streaming in 2018, up more than 37% on the previous year. And UMG’s total revenue was just over €6bn across its recorded music, publishing and merchandise services – which means that streaming delivered 43% of all of the music company’s revenues. 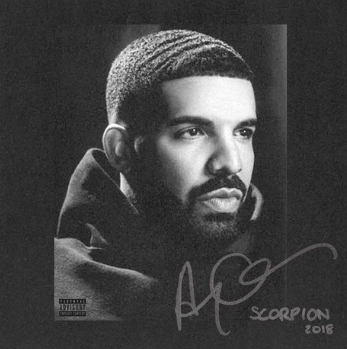 In fact, UMG artists were responsible for eight of the top-10 streamed albums in the US last year, with Drake’s Scorpion racking up a huge 6.3bn on-demand streams. Those numbers are good news for Vivendi, which owns UMG and is looking to sell off a 50% stake in the firm this year. UMG has been valued at around €30bn, and possible buyers are Liberty Media and Access Industries, owner of Warner Music Group, with PE firm also likely interested.